After the usual 6 months of development, Ubuntu 11.04 has finally been released. 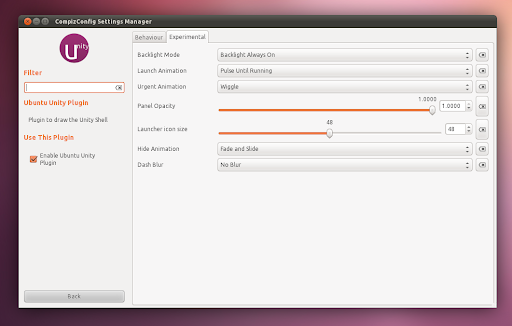 I usually start these posts with "there haven't been any major or ground-breaking changes" but this time pretty much everything is new with the introduction of Unity as the default interface. 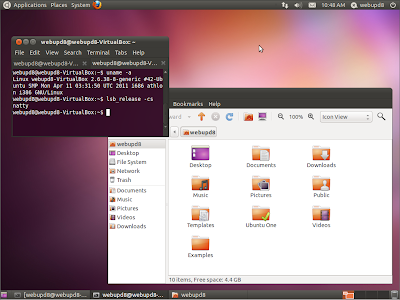 Since we've been writing about the new features in Ubuntu 11.04 constantly, in this post we'll only talk about the major new features. Read on! 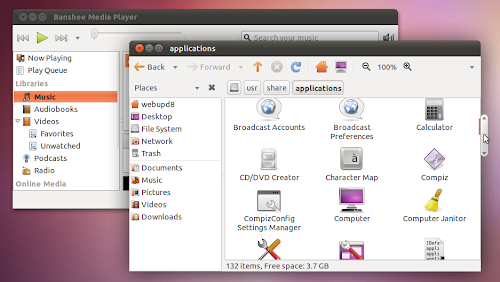 Ubuntu 11.04 doesn't come with GNOME 3 / GNOME Shell (in fact it's not even available in the repositories but only in a PPA) and instead it comes with an interface designed especially for Ubuntu called Unity (based on GNOME 2.x). Unity was already default in Ubuntu 10.10 netbook edition but besides being default for the desktop edition (the netbook edition doesn't exist anymore starting with 11.04), it was also completely re-written and now uses Compiz. 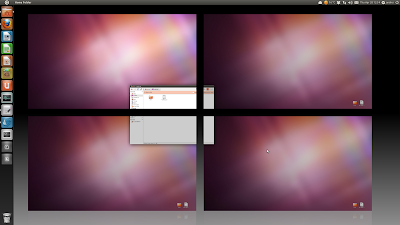 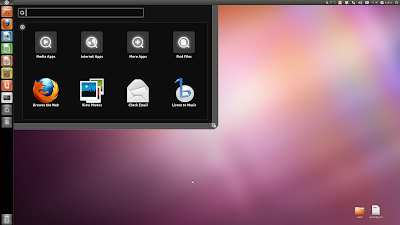 That means you can use Compiz with Unity / Ubuntu 11.04 and in fact Unity needs Compiz to run. 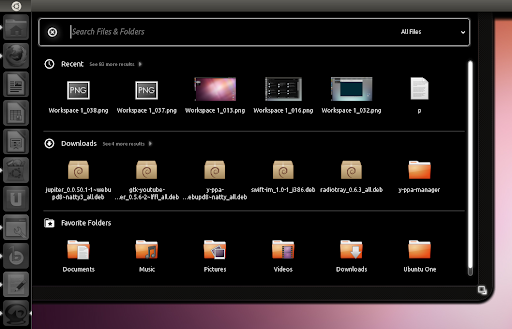 - Dash - which is basically the menu and you can find it in three places: clicking the Ubuntu logo on the top left corner or clicking the Applications or Files & Folders icons on the Unity launcher and unlike a regular menu, it can be used to search for files too. 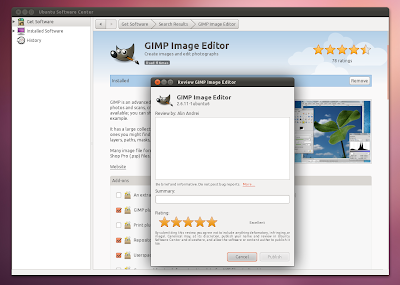 - the top panel (which is not a regular GNOME panel). In Ubuntu 11.04 Natty Narwhal, the notification area (systray) only works for a few applications: Skype, Wine apps, Java and about 2 more. 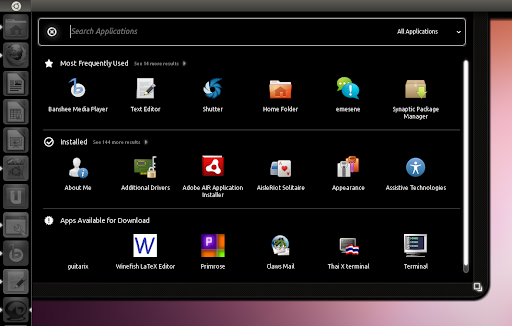 In the future, the notification area will be removed completely and replaced with appindicators - most applications that used to use the systray already have appindicator support. 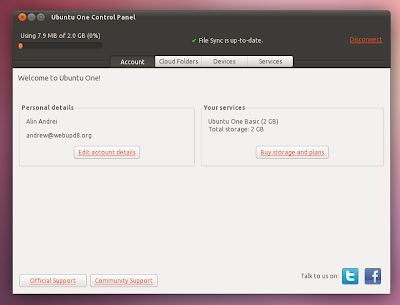 And for those that don't, you can re-enable the systray for all applications if you want. If you use Unity (this is not default for the classic Ubuntu desktop - see below), you'll find that AppMenu (global menu) is enabled by default. 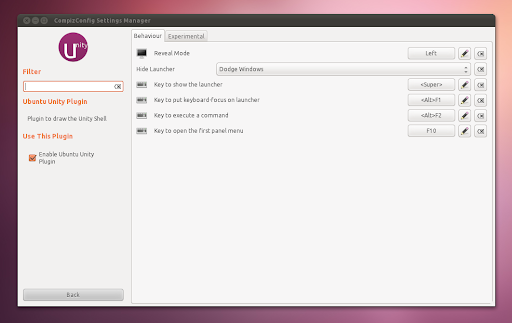 This means the menu is not displayed in the application window but on the top panel and also, it comes with autohide enabled by default. 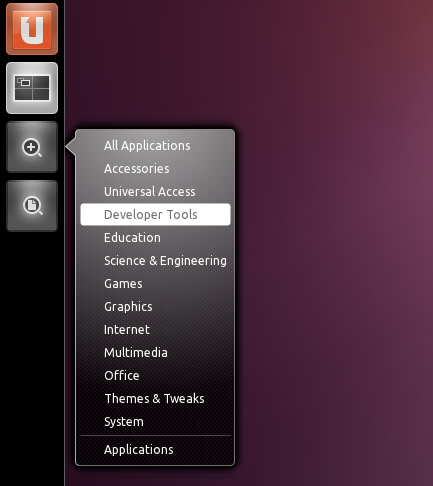 You can also reveal the menu by holding the ALT key. 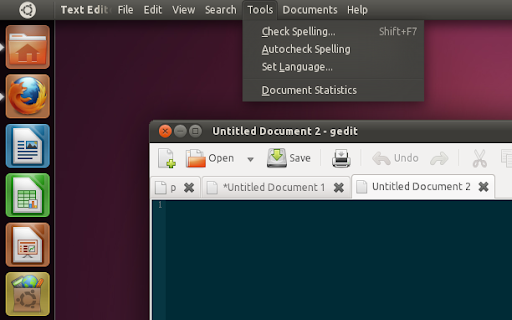 A new addition to Ubuntu 11.04 (both Unity and the classic Ubuntu desktop) is the use of overlay scrollbars by default, but not for all applications (because not all apps support it yet). 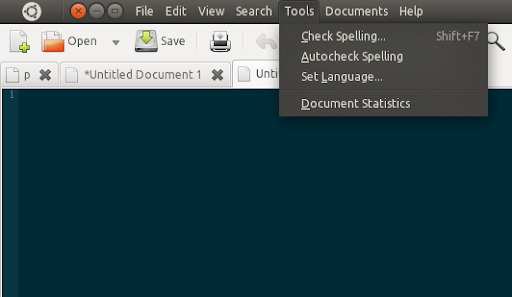 The overlay scrollbars are partially hidden scrollbars that become visible when you move your mouse over the side where the scrollbar should be. The Classic Ubuntu session in Ubuntu 11.04 Natty Narwhal looks basically the same as in Ubuntu 10.10: two GNOME panels, the same menu, no AppMenu by default and so on (except for overlay scrollbars - these are default on the Classic Desktop too). 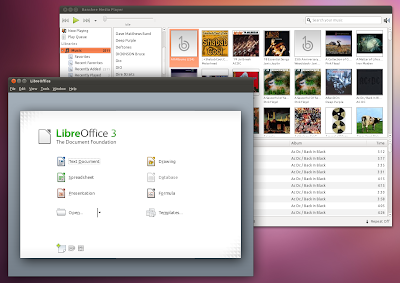 Two default applications have been replaced in Ubuntu 11.04 Natty Narwhal: Banshee is now the default music player, replacing Rhythmbox and LibreOffice has replaced OpenOffice. Here are the versions in Ubuntu 11.04 Natty Narwhal for the important applications / packages: Nautilus 2.32.2, Firefox 4.0, Shotwell 0.9.2, Empathy 2.34.0, Banshee 2.0, LibreOffice 3.3.2, Evolution 2.32.2, Gwibber 3.0.0.1, Totem 2.32.2, Compiz 0.9.4, GDM 2.32.1, GRUB 1.99 RC1, Linux Kernel 2.6.38 (yes, with the "wonder 200 lines" patch now included by default), X.org Server 1.10 and Mesa 7.10.1 - all on top of GNOME 2.32.1. And many many other changes that I could never cover in a single post. 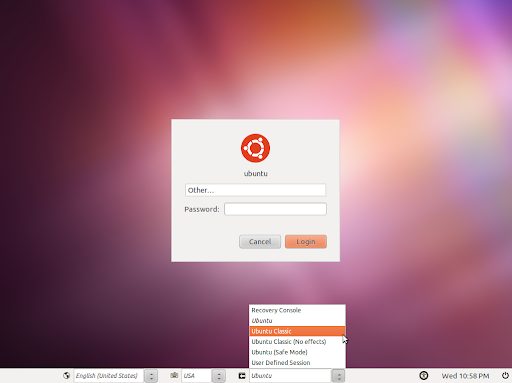 For more detailed insights to Ubuntu 11.04, see our previous posts: beta 2, beta 1, alpha 3, alpha 2, alpha 1. 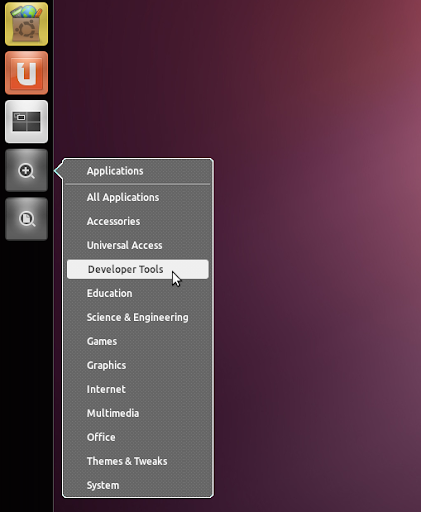 If you want to install Unity 2D, simply search for it in Ubuntu Software Center and then select Unity 2D in the login screen session. 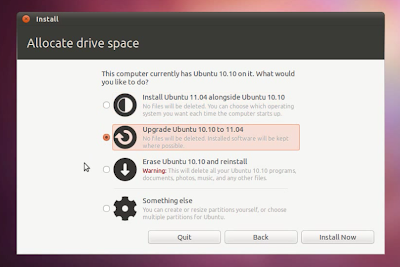 If you've installed Ubuntu 11.04 alpha or beta and kept upgrading using the Update Manager, you already have the final Ubuntu 11.04 version. Download Ubuntu 11.04 Natty Narwhal | Direct Bittorrent download links: 32bit | 64bit. 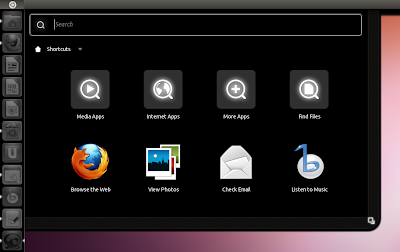 Also check out the Ubuntu homepage for download links and some info on the new release (use CTRL + R / CTRL + F5 in your browser if you still see the old layout). 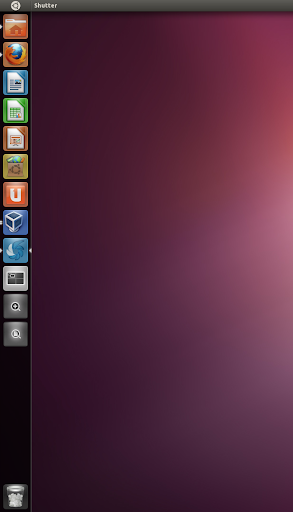 Are you using Ubuntu 11.04 already? What's your impression so far?